U.S. Representative Kathleen Rice, a New York Democrat, has introduced a new bill that compels the Transportation Security Administration to adopt gender-neutral technologies and screening techniques. The “Screening With Dignity Act” mandates new training protocols, new privacy protections, and, chiefly, a cost analysis of recalibrating full-body screening technology to be more inclusive of transgender and non-binary passengers. Fifteen Democrats co-sponsored the bill, which also has support from the ACLU and the National Center for Trans Equality. 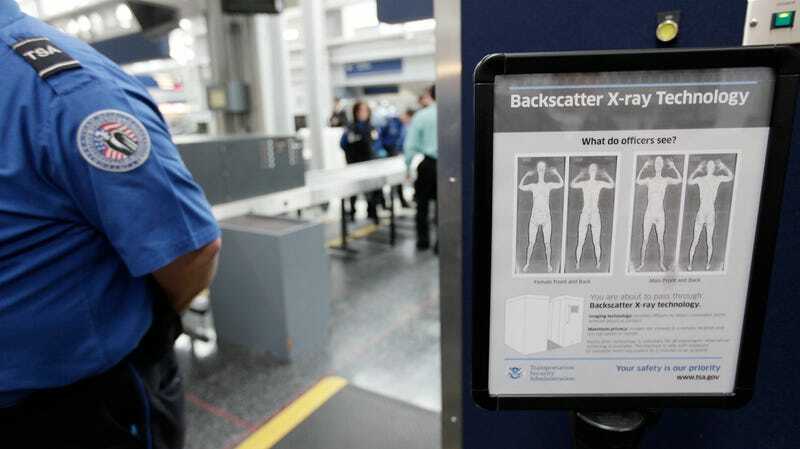 As explained in Them, most full-body scanners require TSA agents to demarcate the body of the person being scanned as “male” or “female.” If the body of the person being scanned doesn’t fit into the built-in assumptions of either designation, they may be subjected to additional screening, physical pat-downs, further questioning, or other invasive measures. Travelers can request they not be scanned, but this can subject them to a physical pat-down, prompting the same concerns of discriminatory treatment. Further, travelers may be directed to additional screening if their gender presentation doesn’t match their specific state-approved ID, essentially leaving them at the mercy of what screening officers believe a man or woman looks like. 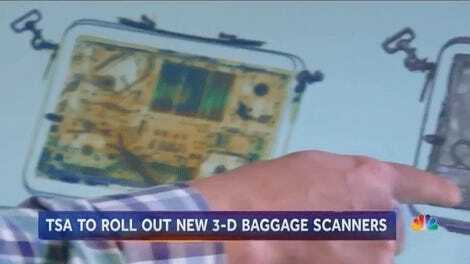 As Them notes, even if travelers have a state-issued, gender-neutral or nonbinary ID, as issued in New York, Maine, and other places, TSA agents may not accept them. Editor’s note: A previous version of this article used an instance of the improper term “transgendered” rather than the proper term “transgender.” We regret the error.